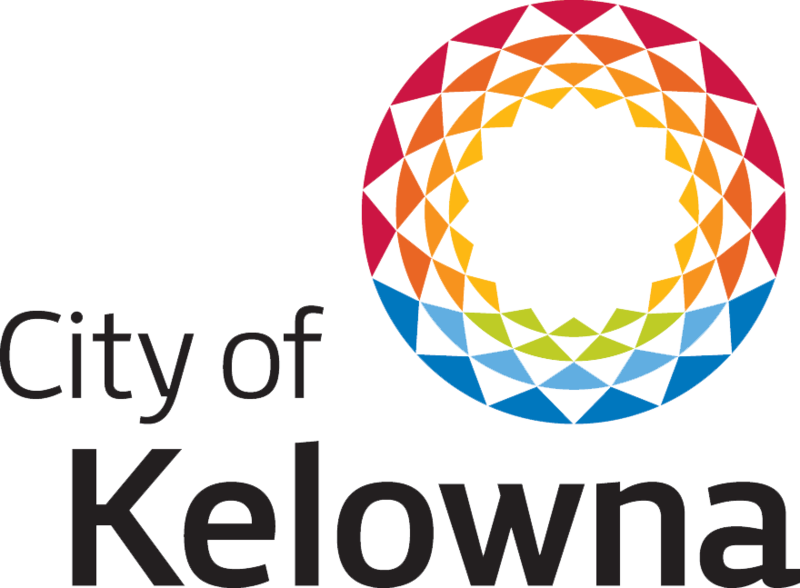 1974 – Honour in the Arts Award created in the City of Kelowna’s Civic Awards after lobbying by ARTSCO – this program continues to run today. 1995 – Artscape Exhibition program begins – this program continues to run today. 2006 – The Okanagan Arts Awards begins – this program continues to run today. 2006 – Created and Hosted the Central Okanagan Open Studio Tour program. 2010 – Forms Youth Arts Council. Youth Arts Council offered Open Mic nights, opportunities to exhibit work, mentorship, and networking for youth. Runs until 2012. 2011 – Mad Hatter pop-up installation and sculpture exhibition begins. Runs until 2014. 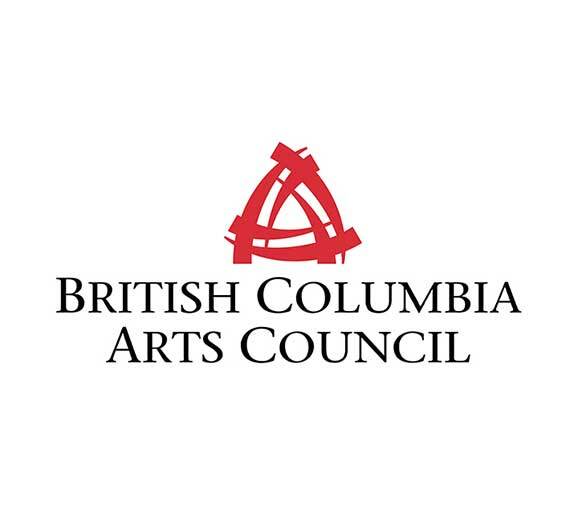 The Arts Council of the Central Okanagan (ARTSCO) is a non-profit organization that serves the Central Okanagan’s artistic community and fuels the creative economy through advocacy, empowerment, and partnership. ARTSCO’s vision is simple: a vibrant and empowered arts community. Collaborative: We work with local individuals and groups towards the creation and success of arts-based events, projects, and cultural experiences. 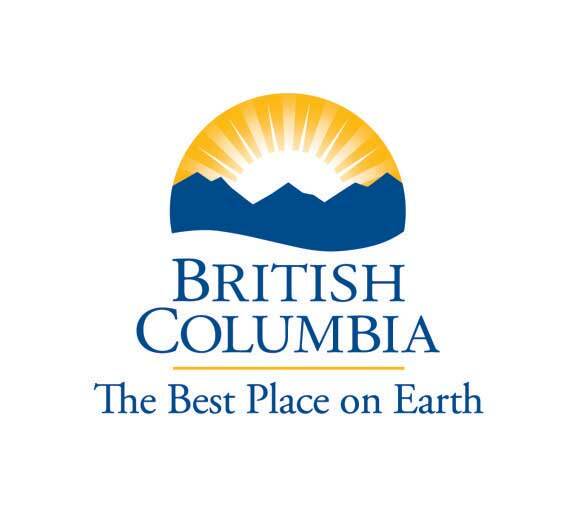 Regional: We specifically engage with and support people, projects, and groups in the Central Okanagan. Effective: We have guidelines and best practices in place to achieve measurable and/or expected results in a timely, efficient and effective manner. 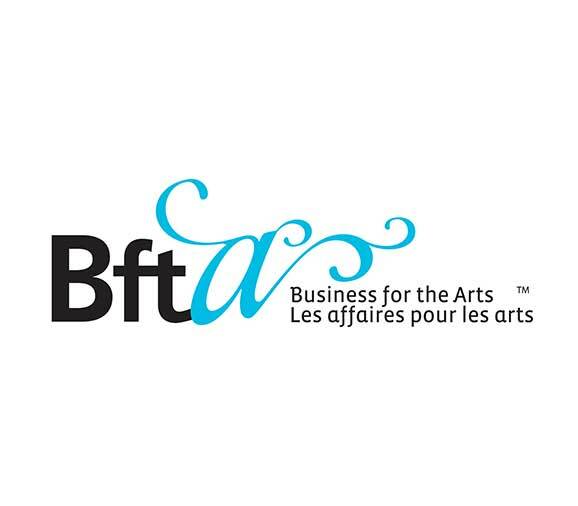 Advocates: We are an active part of a multitude of arts-related causes and ventures and are available and committed to assisting our members in ways that will help them and their work thrive, succeed, and be handled fairly in all situations. Transparency: Our operations are fully transparent and performed with trust and integrity to the communities and members we serve. Inclusive: We are fully inclusive and strive to continuously assess, improve and share our practices with both the arts and the greater community. Vibrant: We foster the growth and survival of the arts in a way that is strong, impactful, and with a positive and memorable impression on the residents and visitors to the Central Okanagan. Excellence: Our organization seeks to perform these values with professionalism, efficiency and excellence. Dustyn is a proud UBCO alumnus, who left a successful banking career to pursue his ideal of the perfect business experience. He is passionate about equality and human rights and is extremely involved with his community. 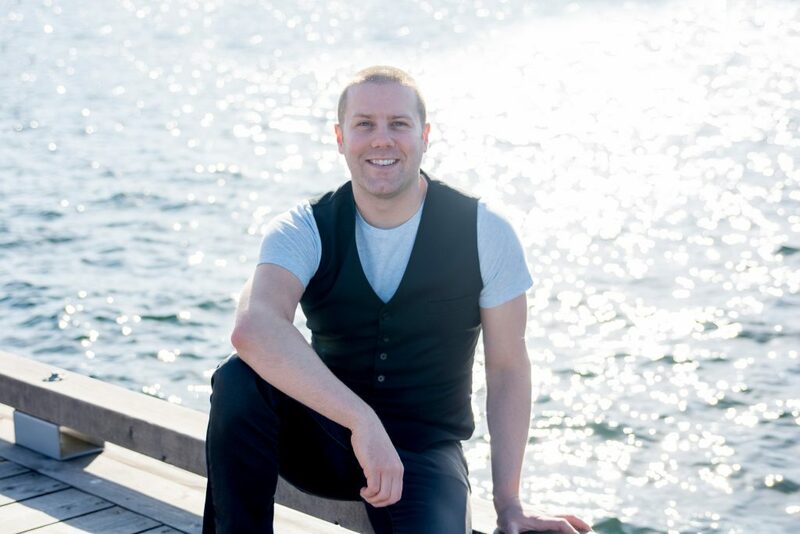 A fantastic leader and relationship builder who demands transparency in all dealings, Dustyn is enormously interested in nutrition and the health of mind, body and soul. Above all, Dustyn is about fun. He believes that the world is a better place with laughter, and people learn more and connect with each other more readily when they are enjoying themselves. He enjoys working with organizations that are committed to improving their overall experience with their customers, clients, members and employees alike. He applies a unique, straightforward approach to a common business problem, that of lasting, impressionable relationships. The Arts Council’s Board of Directors are made up of key community arts organizations, artists, arts educators, and professionals who have the skills, the community support, the capability, and the commitment to take action as required to keep pace with the growth of the arts in our community and to enhance the Arts Council’s position in the areas of arts advocacy and education. Don Ferguson moved to Kelowna 12 years ago from Calgary for a change in both landscape and career. Over those years Don has used his degree in Landscape Architecture to work on many projects all over the Okanagan Valley. His design background and creative talent has enabled him to be part of many successful development and artistic endeavours over the years. Currently self-employed and a stay at home father, Don is currently focusing his career on more public art and urban design projects. Recent local success include; two winning designs for the Okanagan Regional Library cards, completed poetry panels for the Kelowna Gospel Mission and a soon to be installed sculpture piece in Lake Country. In addition to this work, a successful career in design consultation has allowed him to work many projects recently ranging from one of a kind nature-play and early childhood development play spaces to campus planning and urban renewal projects throughout the Okanagan Valley. Gillianne Richards knows local culture. Four generations of her family grew up in the Okanagan, and it was her grandparents who first introduced her to the thrill of being on stage as a child when they preformed together with Kelowna Community Theatre. Gillianne graduated from KSS, studied fine arts in Europe and at the University of Victoria, and worked as an artist in the United States before returning to the Okanagan in 2008 with her husband and three kids. Since then she has worked as a host and producer for Shaw TV, an associate producer and arts columnist for CBC Radio, an arts and culture columnist for Okanagan Life Magazine, and a weather personality for CHBC news. Debbie is passionate about philanthropy and increasing community capacity. She has been involved with a variety of different organizations covering a wide spectrum including healthcare, education and social services. Debbie and her husband relocated to Kelowna in 2008 after spending 32 years in Fort McMurray, Alberta. She served the community of Fort McMurray in many capacities. Since relocating to Kelowna, Debbie has lent her time and expertise to The Canadian Cancer Society annual Daffodil Ball. She and her husband, Leo, were Honorary Chairs for the 2014 Heart of Gold, in support of the Kelowna General Hospital Foundation. Debbie will chair the committee organizing the 2018 Heart of Gold. 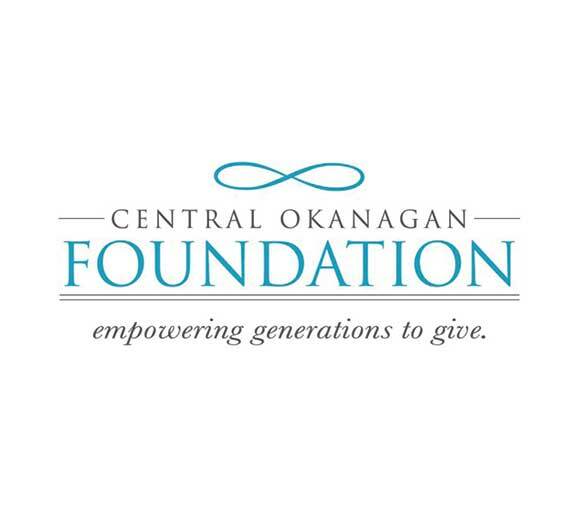 Debbie was a member of the Capital Campaign team for Okanagan College Bright Horizons -Building for Skills Campaign helping them to secure their $7 million goal. In 2012, Debbie received the Queen Elizabeth II Diamond Jubilee Medal, awarded by theGovernor General of Canada. Recognized for her role as Chair of the Keyano CollegeFoundation Board of Directors and her support and participation in facilitating the lives and futures of numerous students. Hannah Griffin was born and raised in West Kelowna, BC. In 2010, she graduated from UBCO with a Bachelor of Fine Arts. Painting major, and History minor. Hannah spent the year after graduation living solely from her artistic endeavours: creating, showing, and selling paintings, as well as teaching art classes. Due to the economic recession, she turned to Accounting as a career path to support herself, and her artistic practice. In Summer of 2016, she finished a Post-Baccalaureate Diploma in Accounting from Okanagan College. She is currently employed at Crowe MacKay, while pursuing her CPA designation. While at Okanagan College, she helped create CANsave, a Financial Literacy program geared towards primary students. The program has been met with great enthusiasm. It won second best Financial Literacy program in Canada at the Enactus National Competition in May 2016. When she is not working, or volunteering, or doing schoolwork, she loves to spend time with her daughter Lucia. Rawle is a community organizer and cultural activist, who has developed and coordinated many events within the arts/culture community from the ‘Culture Days’ celebration for the City of Kelowna, intercultural events like the ‘Beat goes on’ for the Intercultural Society of the Central Okanagan and Kelowna Poetry Slams for the Inspired Word Café Society. He is a poet, teacher, spiritual coach and cultural activist who mentor individuals seeking a connection to their true nature. he spent 25+ years in the corporate world as a trained facilitator using tools like the 7 Habits of Highly Effective People, True Colours, Myers Briggs and others methods to assist people in reaching their potential. In conjunction with his spiritual walk, education and life experiences, he has a deep-rooted desire in contributing to shifting our human consciousness. Born and raised in the Okanagan, Sarah is no stranger to participating in our community. Sarah spent much of her youth volunteering in local sporting events and competitions, in addition to being backstage crew for Theatre Kelowna. Sarah graduated from Mount Boucherie in 2003 and earned a scholarship to play university varsity volleyball where she also pursued her love of the arts. After earning her Bachelor’s degree in Art History from the University of British Columbia – Vancouver, Sarah moved to Australia on a whim after graduation. Sarah returned to the northern hemisphere to study abroad in Paris at the Sorbonne University where she was surrounded by the great masters of art and culture every day. Later, Sarah graduated with honours from business school with a specialization in Human Resources Management. Sarah and her partner James moved back to Kelowna in 2015 to work in Human Resources Management and Energy Efficiency Engineering, and Sarah is thrilled to be involved in community endeavours once more. Sarah is passionate about helping others reach their highest potential and is especially excited to see all the positive growth changes happening to Kelowna. During her downtime, Sarah enjoys woodworking and building furniture in her shop at home, as well as hiking near and far with James and their puppy Forest.